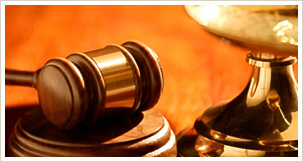 Florida Board Certified Attorney: Grant Kehres, P.A. Grant Kehres, P.A. has been a member of The Florida Bar since 1978, a member of the Real Property, Probate, and Trust Law section of The Florida Bar for over 30 years, and a Board Certified specialist in real property law since 1993. Only 446 of Florida’s 98,217 lawyers have earned this distinction. Florida Real Estate Closings- Grant Kehres, P.A. Grant Kehres, P.A. is a Boca Raton, Florida based law firm specializing in real estate closings, the issuance of title insurance at title company prices and real estate related support services including Florida probate and title transfers. Don’t know how you should take title? Signed a contract and have a problem? Title Company dropping the ball? Legal issue and no representation? Not sure of your rights? 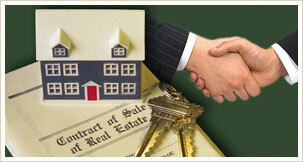 A title company does not represent you. 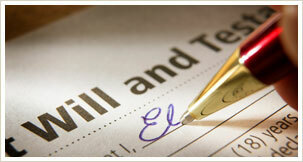 It only represents the paperwork; consequently, it cannot advise or answer any legal questions you may have. That would be the unauthorized practice of law. Some title companies are lawyer owned, but even in those situations, there remains a conflict of interest between representing you and representing the title underwriter’s interests. 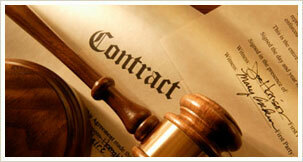 A title company can only process the transaction and is not permitted to give you any advice. What does is cost? 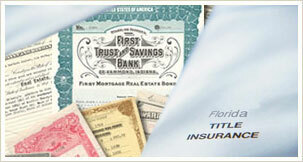 Usually the same or even less than a title company. We offer title company services, specialized real estate law advice, and unquestioned loyalty to only you for the same or less cost than a title company. Do you need a lawyer? What do you think? 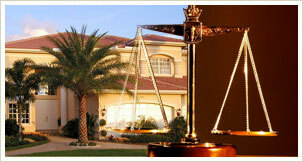 Need a Florida attorney? Contact us today! 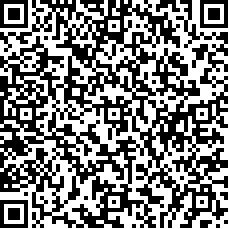 Scan this V-Card into your mobile device. Get a QR Code reader for your mobile device here.